The inspired creativity of Director Julie Taymor is stamped all over the production, with plenty of masks, puppets and elaborate make up. Three massive central perspex and chrome units rotate to create a range of mystical locations. Luminous abstract hieroglyhphics suggest a kind of mock-Egyptian setting. Gary Marder’s lighting design adds significantly to the magic. 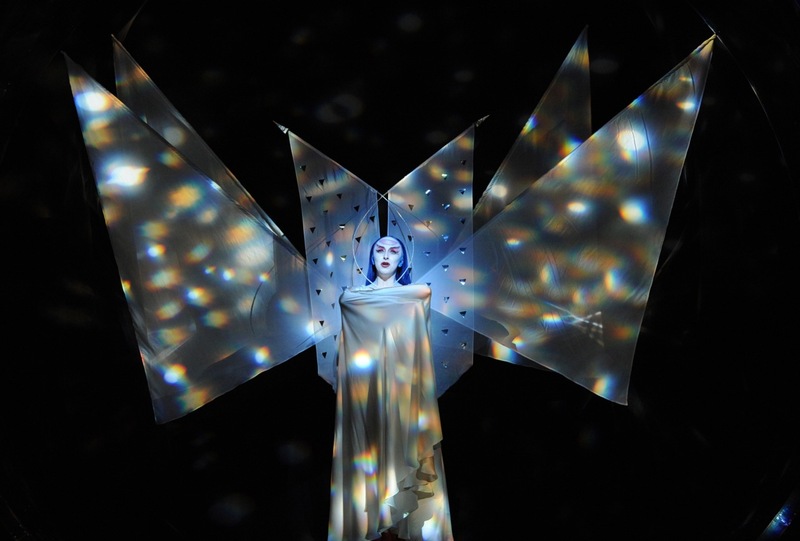 Eye-popping costumes, designed by Taymor, complete the visual pageantry. The heightened theatricality of the piece works perfectly given the inherently fantastical nature of the opera. Serving the attention span of the YouTube generation, no image lingers longer than around three minutes. The Masonic aspects of the scenario remain as prevalent as ever. Opera Australia’s Matthew Barclay has done a masterful job in re-staging Taymor’s direction, keeping storytelling paramount. Quasi-pantomime elements are balanced with moments of grave pathos. Barclay adds to the fun with his choreography, based on Mark Dendy’s work. All of the magnificent designs would be nothing, of course, without a talented cast to bring the colorful characters to life. The singers are called on to create lively, engaging characterisations, all the while managing unnatural make-up and costumes as well as a host of special effects. Fortunately, the assembled performers are more than up to the task. 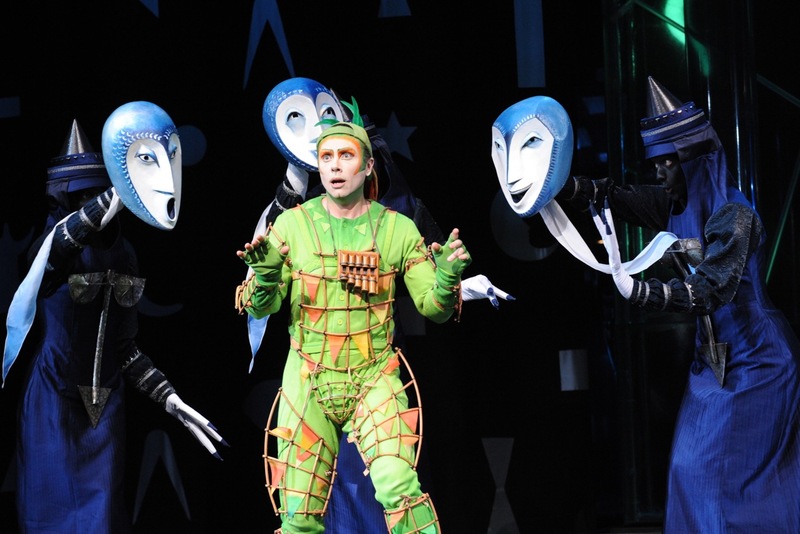 Andrew Jones exudes charm and energy as Papageno, singing the cherished baritone role with flair. Jones is well matched by Andrew Brunsdon in the less fanciful role of Tamino. Brunsdon handles the score with apparent ease, also displaying a measured, carefully considered pace in his acting. David Parkin brings great presence to the noble Sarastro, using all the strength of his rich bass voice to convey the power of the high priest. 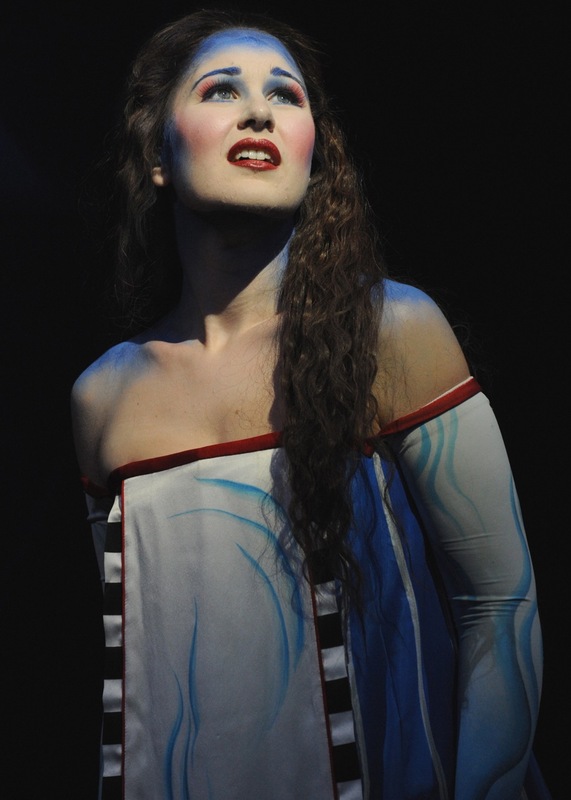 Nicole Car is an absolutely gorgeous Pamina and her singing is first rate. In terms of overall performance, Kanen Breen is a standout, capturing all the delicious menace of Monostatos. Completely encased in a massive costume and mask, Breen greatly enhances these elements using his voice, his eyes and energetic body language. A lazy actor would just let the outfit do all the work. Vocal superstar of the evening is Emma Pearson as Queen of the Night. Her famous aria, and, indeed, the entire scene attached to it, is a sensation, earning extended applause from the adoring crowd. Sung in English, the diction, it should be noted, is uniformly precise. Using spoken dialogue rather than recitative greatly aids the clarity, not to mention the accessibility, of the piece. Given the raised cakewalk that has swallowed the orchestra, not to mention row A of the seats, Conductor Jonathan Darlington is seen only as a disembodied hand but his work is certainly heard. Darlington leads the Australian Opera and Ballet Orchestra in a precise, sprightly rendition of the score. Given all the cuts, the well-known melodies come thick and fast, adding another element to the enjoyment of the piece. This truly is a piece of theatre for all ages. It will be interesting to see what purists make of the production, but in a balanced season of operas there is plenty for all to enjoy. Music theatre fans will certainly find the style closely aligned with their tastes. 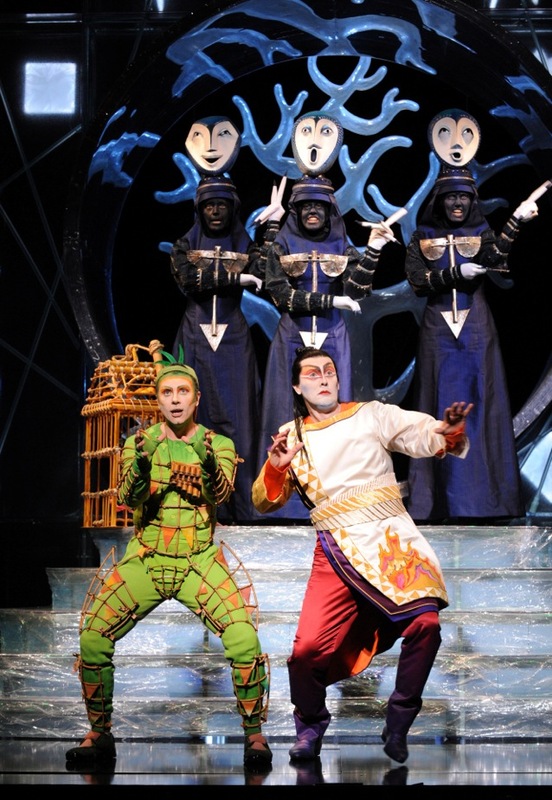 Is the first week of January too early to call The Magic Flute the theatrical highlight of the year? This review was published on Theatre People on 7 January 2012.